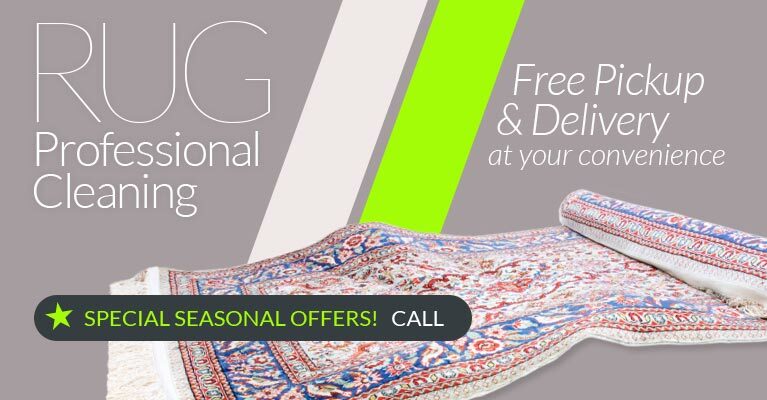 If you're not into cleaning carpets yourself, it is easy to have your carpets professionally cleaned by Baltimore Rug Cleaning's technicians, who expertly provide environmentally friendly carpet cleaning (green clean) together with useful tips for carpet cleaning at home. While they're at your home, it is simple to refresh your furniture with upholstery steam cleaning and professional leather cleaning. Professional furniture cleaning should be done at least every two years to maintain your furniture for longer life and better appearance, and it's easy to coordinate furniture cleaning with our other services. 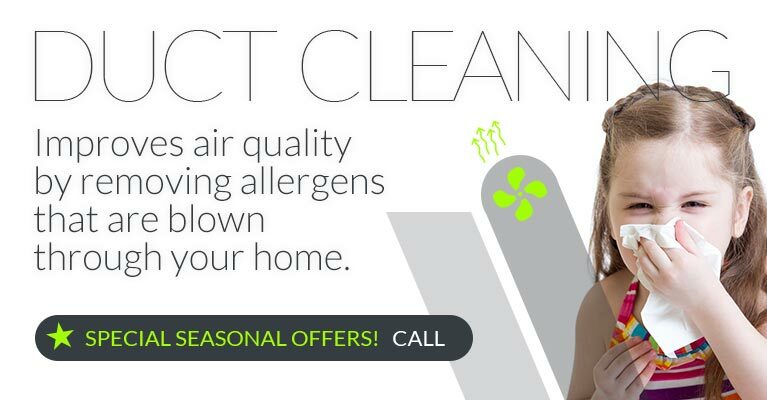 Green carpet cleaning combined with upholstery cleaning in Baltimore can help you control allergies and asthma and make your furniture last longer. We are happy to remove pet stains as well as years of dirt, dust and unpleasant odors. 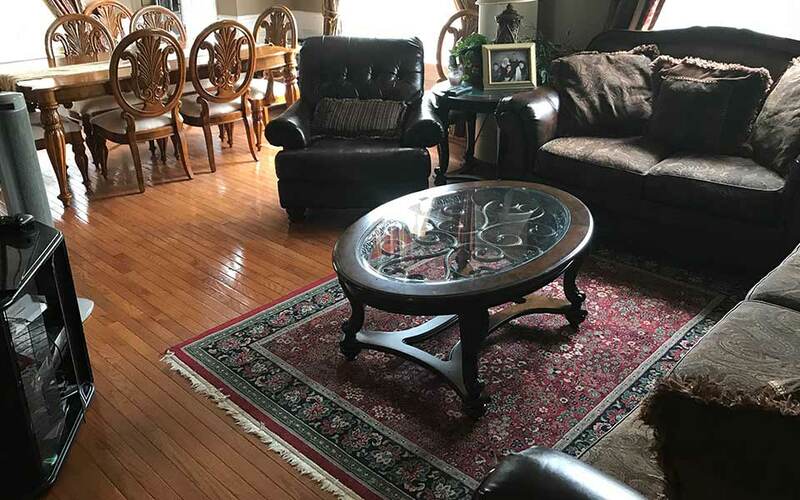 Baltimore Carpet & Upholstery enhances your normal furniture cleaning routine with our technicians' years of professional cleaning experience, combined with the latest furniture cleaning equipment and furniture cleaning products. Afraid to clean your furniture yourself for fear of damaging it? Different fabrics used in furniture construction, like leather, require leather furniture cleaning techniques to bring dull colors back to vibrant life and lengthen the life expectancy of leather furniture, while leaving the leather undamaged. We clean, moisturize and protect all types of leather for the professional clean you've been dreaming of. Baltimore Carpet & Upholstery provides our customers with the best furniture cleaning service available for all types of fabrics. 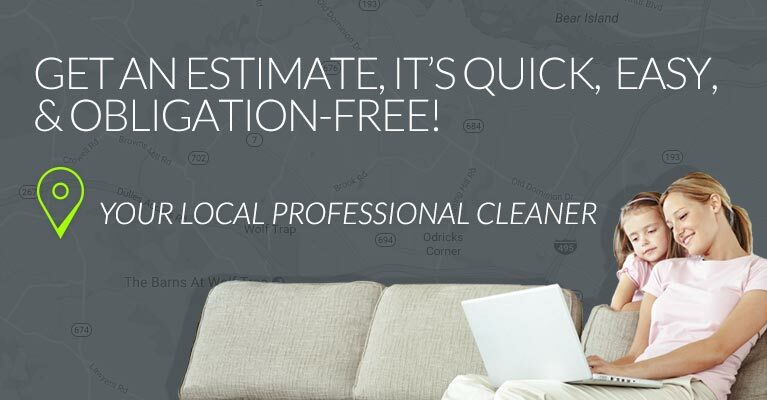 We use tried and true industry standard cleaning techniques created and designed by industry professionals with decades of experience cleaning upholstered furniture. 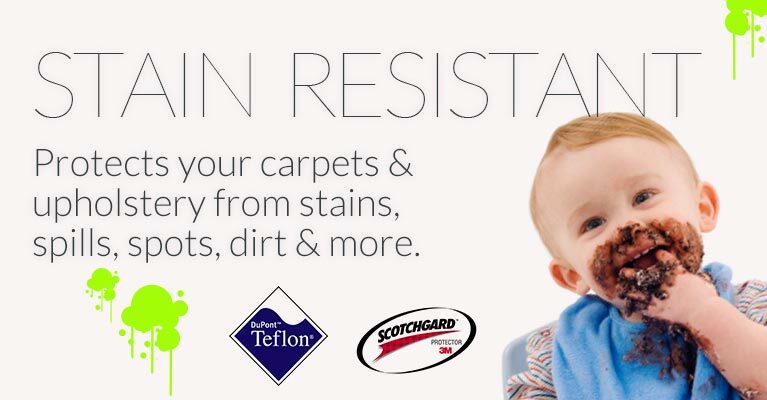 The professional techniques used by Baltimore Carpet & Upholstery in Baltimore are removing the sharp and abrasive dirt particles that slowly but surely will make your furniture old and worn out. Cleaning revitalizes furniture, returning it to the look and feel it had when it was new. 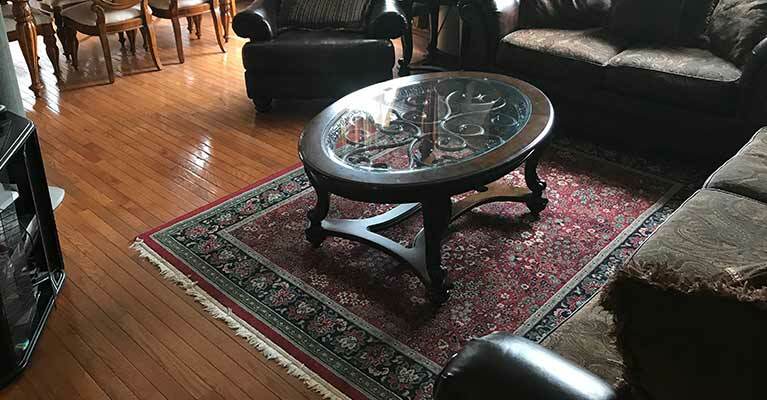 Whether cleaning commercial furniture or cleaning industrial furniture, cleaning antique furniture, cleaning teak furniture or cleaning wood furniture of any type, even cleaning plastic furniture or cleaning microfiber furniture, Baltimore Carpet & Upholstery Cleaning has the knowledge and experience to clean your furniture right. 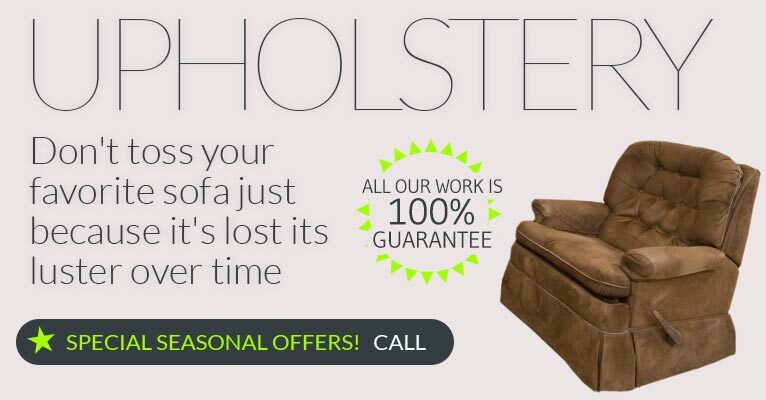 Contact Baltimore Carpet & Upholstery today for a free estimate on cleaning upholstered furniture, or ask about our free on-site estimates in Baltimore area. Baltimore Carpet & Upholstery also provides floor cleaning - wax and polish, wood floor cleaning, tile floor cleaning, grout cleaning, all the services that will make your home gleam again. We accept Visa, MasterCard, American Express, and Discover Payment Options.